Have you ever wanted to PAINT AND DRAW? Would you like to have some fun learning how to paint and draw , live in the Bristol and Bath area but don't know where to start? Why not come to Paint and Draw, the art class where you'll learn how to get the best out of pencils, watercolour, charcoal ink, acrylic and pastel. You'll learn about proportion and shading too, all taught in a patient and sympathetic way because we all need some encouragement sometimes! It's relaxed but informative approach is particularly suited for beginners so you don't have to worry about producing a masterpiece, you just need to be prepared to have a go. The cost is £70 for nine weeks in Bristol, £68 for 8 weeks in Bath (mornings) with all materials included. 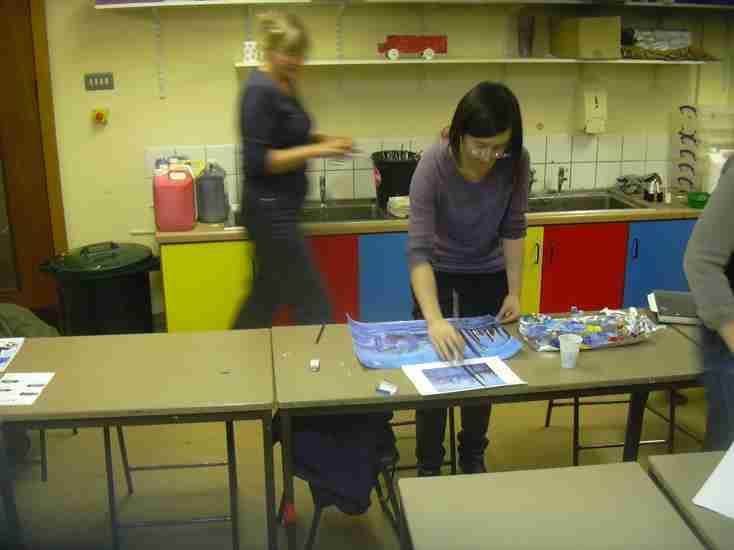 Just as people enjoy sport or learning a language painting and drawing is a rich and rewarding activity. It's not just about making something nice to put on the wall! It's great therapy if you need a bit of "me" time after work, It'll change the way you look at the world and it'll put a spirit of play and experimentation back into your life. It's a chance to make new friends and maybe you'll finally learn how to use that tin of water soluble pencils that your kids or partner bought you when you retired or for your birthday last year but you haven't got around to using yet! ​Get the help and advice you need and discover a rewarding new hobby in January 2018!